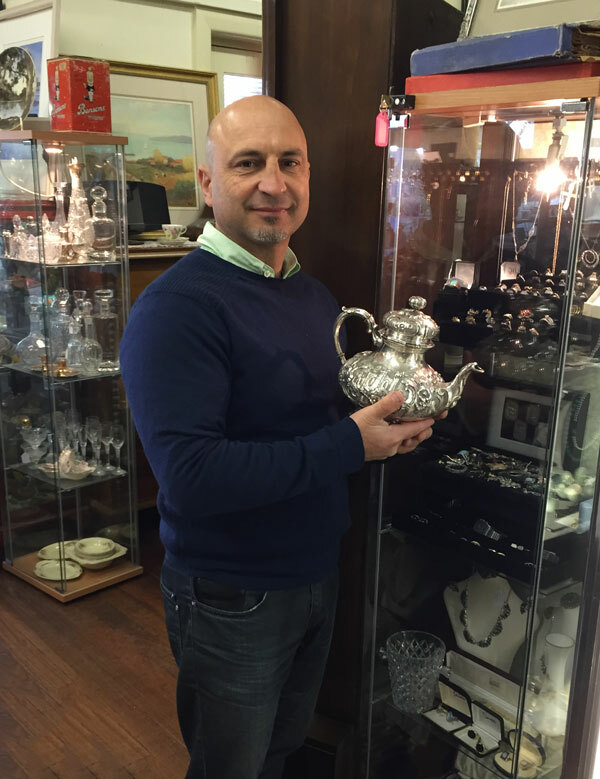 Theo has been in the Antique and Collectables business for 25 years and is a lover of Antique furniture, he is happy to assist you in finding that special piece to add to your collection. We offer a wide range of the finest quality Antique furniture in Mahogany, Rosewood, Cedar and Walnut dating from 1700 to 1920. You will also find a wide range of collectables including beautiful coloured glass, china, clocks, spelter and jewellery. We are located in the charming beach side suburb of Glenelg only a few minute walk from the beach and shopping precinct, we invite you to drop in for a leisurely browse. We welcome enquiries from Antique dealers, collectors or anyone who appreciates antique furniture and collectables, enjoy browsing our website and feel free to contact Theo with any enquiries.